Between getting ready for the new academic year and squeezing in a last few vacation days, August has been traditionally a busy month for leaders in higher education. During this time, we will be taking a brief break from our blog. Please look for us in September, when we will continue our conversation about leading change, focusing on what leaders can do during the “taking action” phase of change. We’ll also have a new look to our HigherEDge banner in the fall. Until then, I hope that you are able to take a little time for rest and renewal before the fall semester begins! 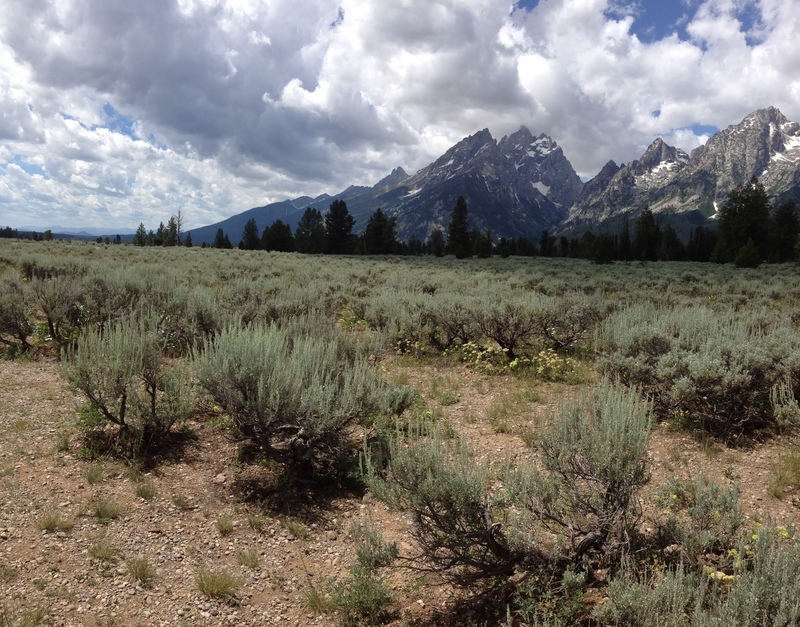 I’m pleased to say that I just returned from a wonderful family vacation to Grand Teton National Park in Wyoming. Here is a photo from our first day there.